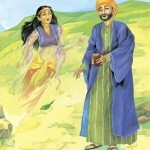 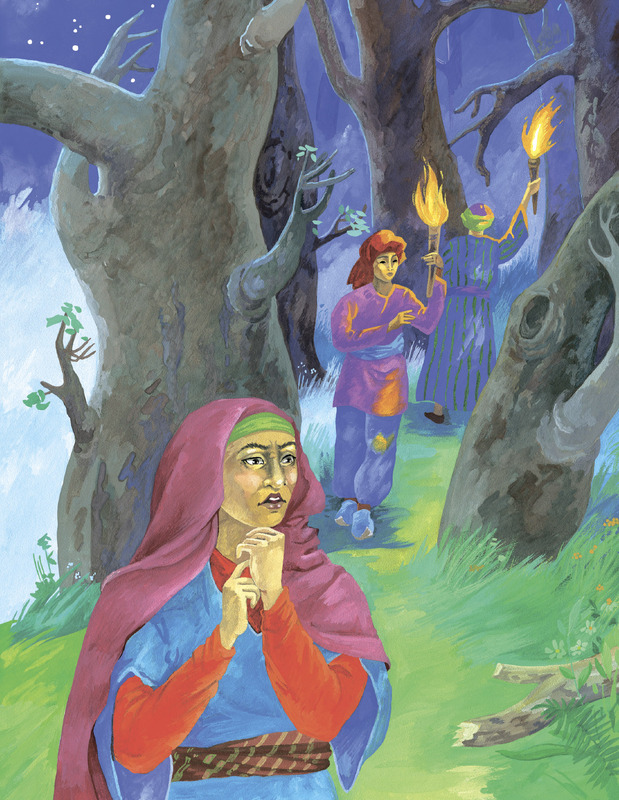 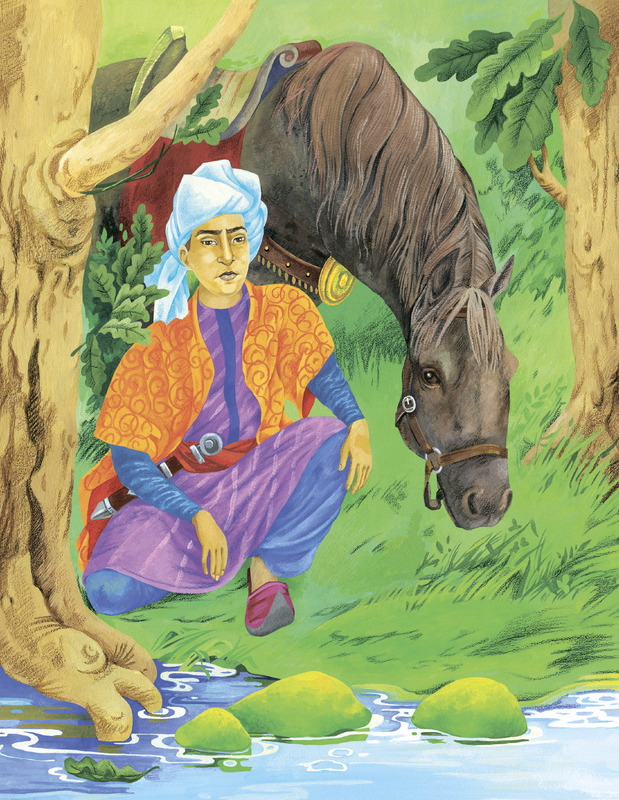 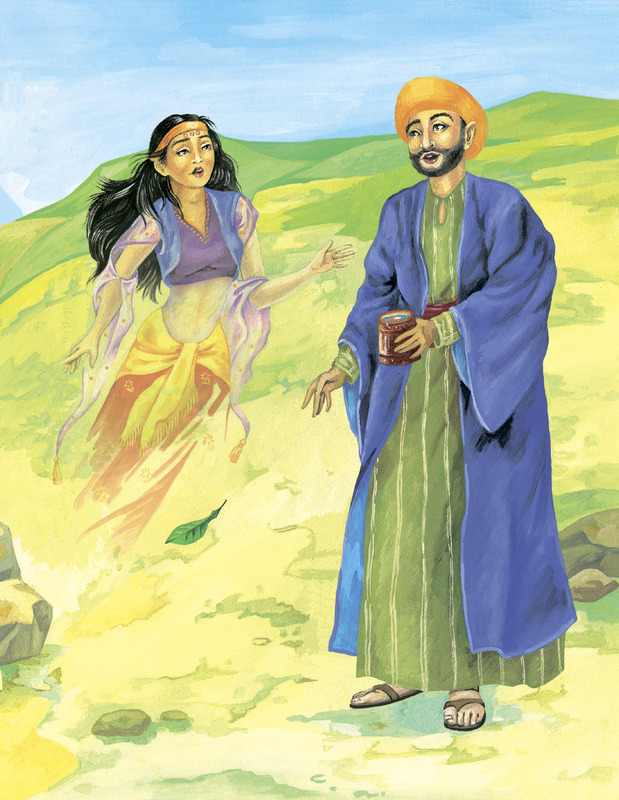 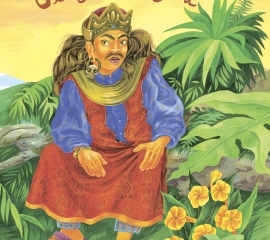 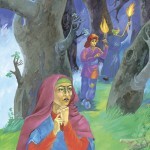 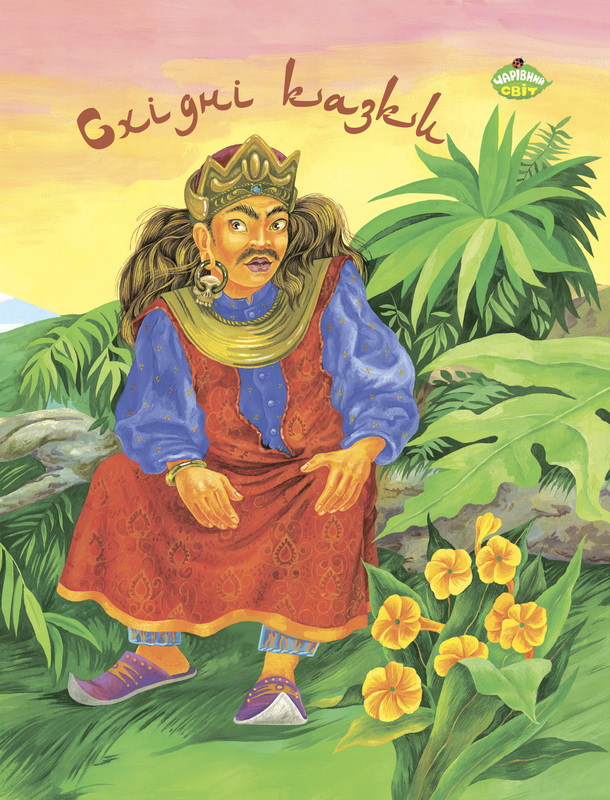 The collection «Oriental fairy-tales» includes tales of the East – Syrians, Indonesians, Arabs, Koreans and Lebanese and enables young readers to learn the unique culture of each ethnic group. 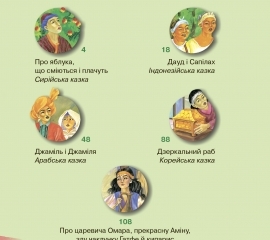 The book includes 5 wise fairy-tales of the East. 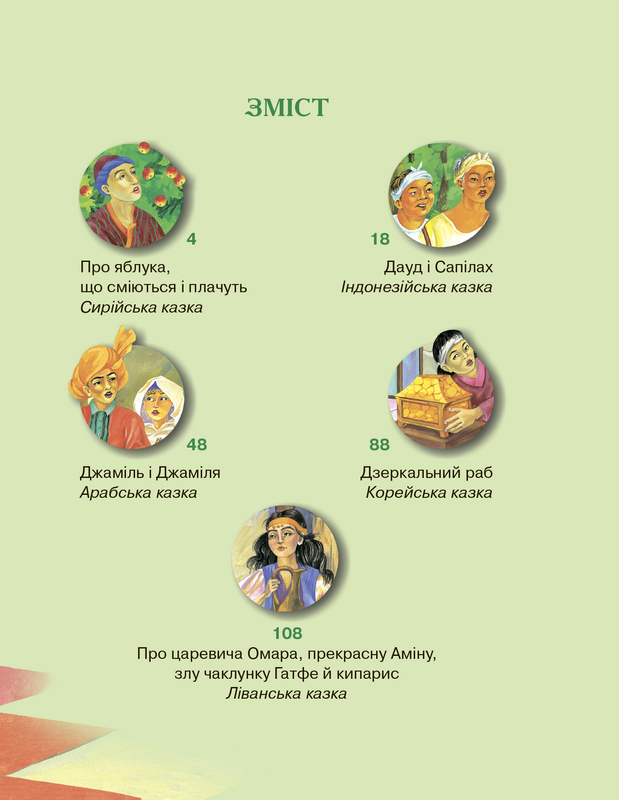 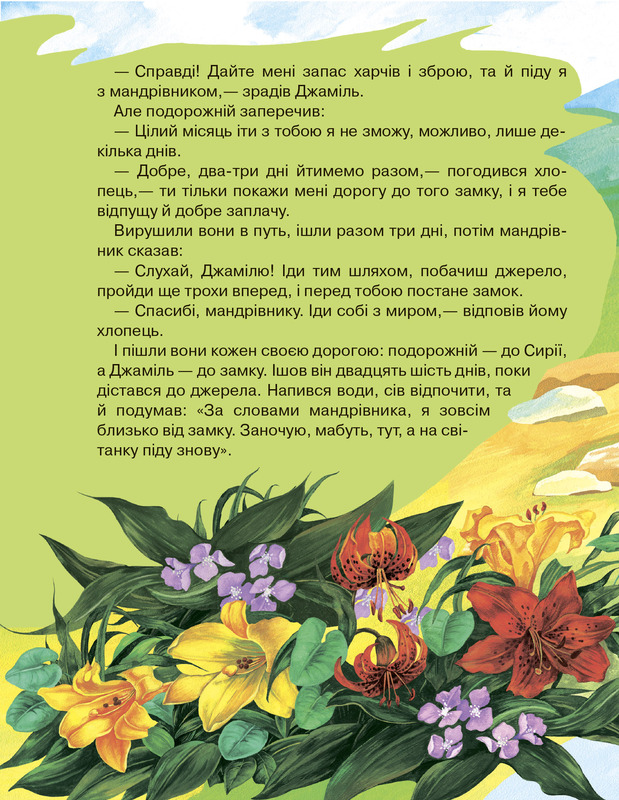 These fairy-tales excitе, teach, warn and represent a kaleidoscope of amazing events. 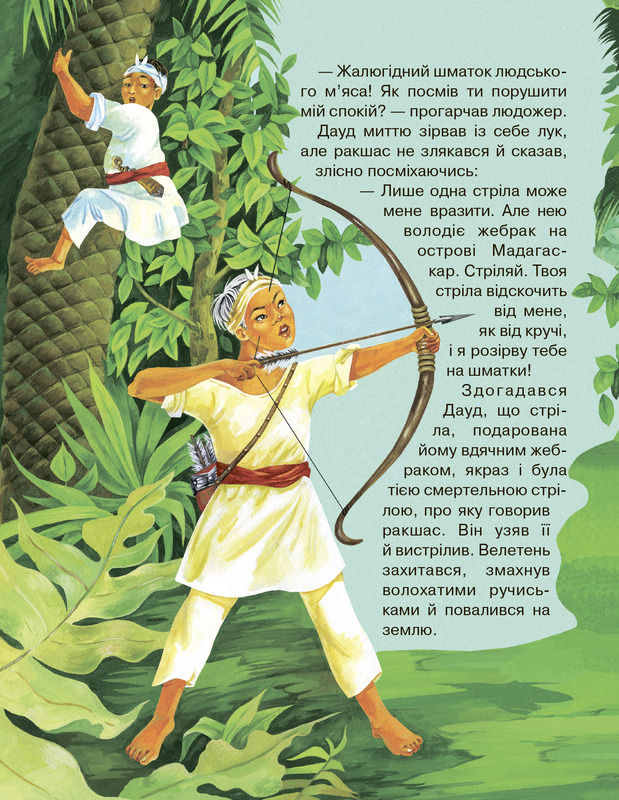 After reading this book, kids will reveal the secret of magic apples, learn the instructive story about good triumphs over evil, learn the legend of a poor farmer, who was smarter than his king and many other exciting and instructive stories. 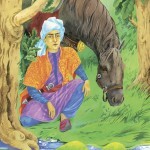 Oriental fairy-tales will be interesting, informative and instructive for young readers. 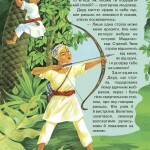 The collection opens kids magical world of adventures courageous and honest heroes of the East.